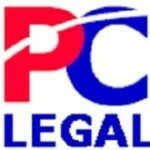 PC-Legal PCLaw® Training is Saskatchewan Law Society Approved! 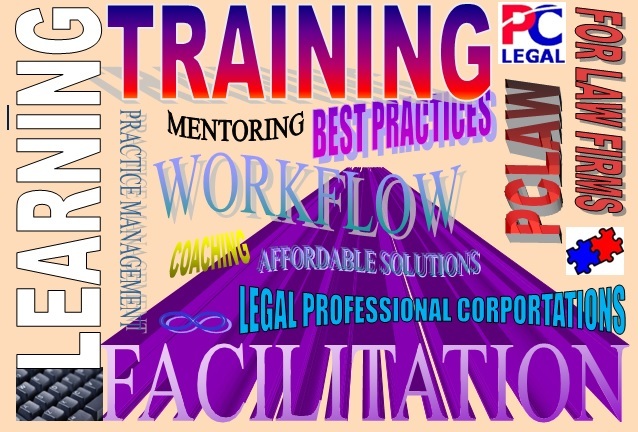 During the course of preparations of the Saskatchewan Tour of the 2015 Road Show with LawyerDoneDeal, PC-Legal was approved for course content for Saskatchewan Lawyers to receive CPD (Continued Professional Development Credits) with PCLaw® Training Sessions, PC-Legal developed curriculums for Basic and Advanced categories conducted both on site and remotely. Contact Elizabeth for further details and to book your session. 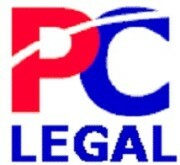 PCLaw® is a LexisNexis product. This entry was posted in Activities, Announcements, LexisNexis PCLaw®, PCLaw®, Updates and tagged Law Society Approval. Bookmark the permalink.